I love finding interesting photography and stumbled across a series of beautiful photos on shareably, captured by Photographer Hamid Sardar-Afkhami. 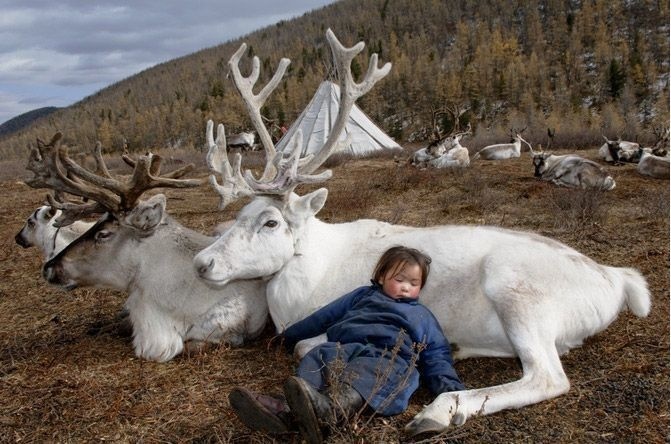 Click here to go to the site to view the lost tribe of the Dukha People and the amazing connection they have with animals. I would love to be there seeing these people in the flesh.